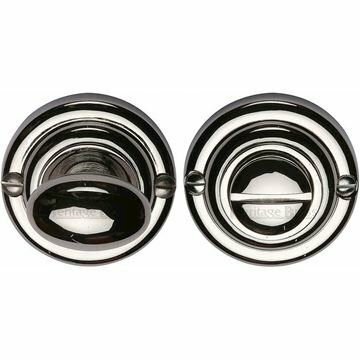 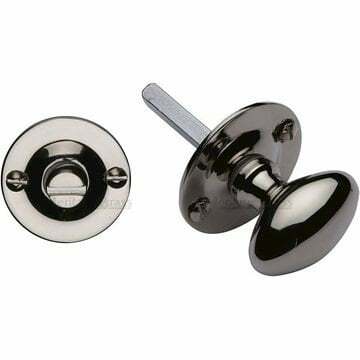 Westminster Mortice Knob In Polished Nickel Finish. 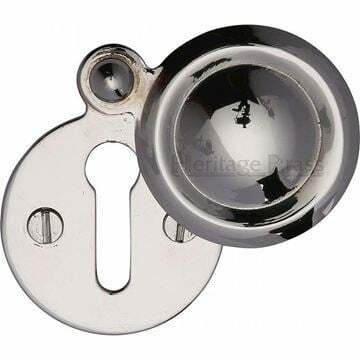 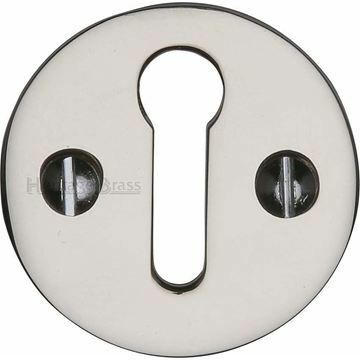 Round key hole cover in polished nickel finish. 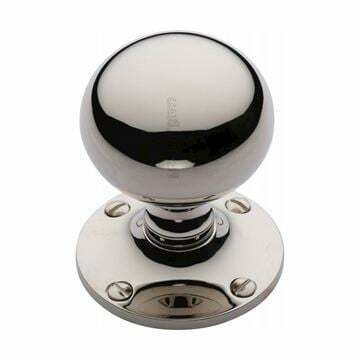 WC bathroom thumb turn and release in polished nickel finish.